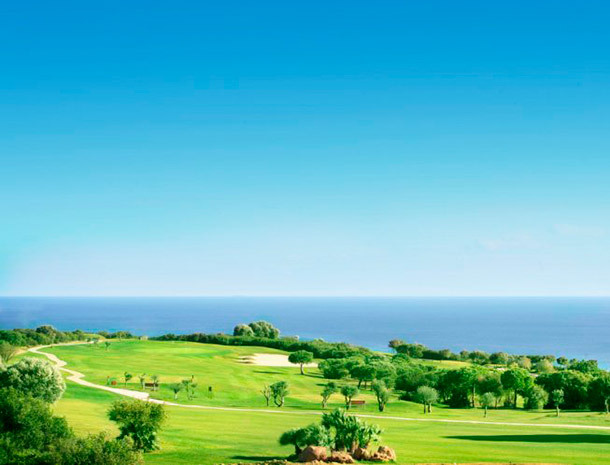 It is the only links course in southern Europe. 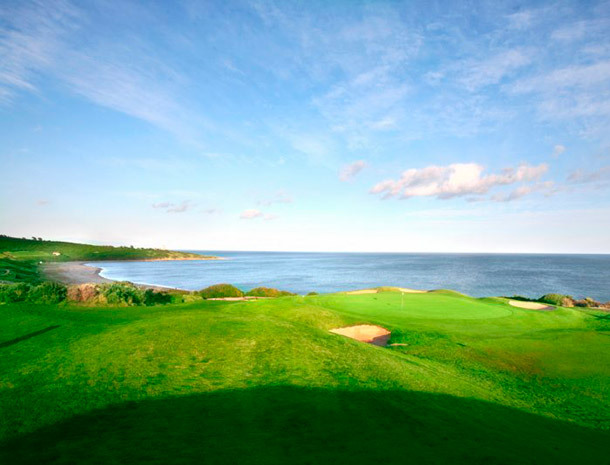 Its total length is 5,866 m, being an 18 hole, Par 72 course. Inaugurated in 1992 and designed by Peter Ellis and Clive Clark. The topography of the land at Alcaidesa is formed by gentle slopes descending towards the sea, finishing on a beautiful beach, creating a front of nearly 2 km. meaning that most of the holes are alongside the beach. 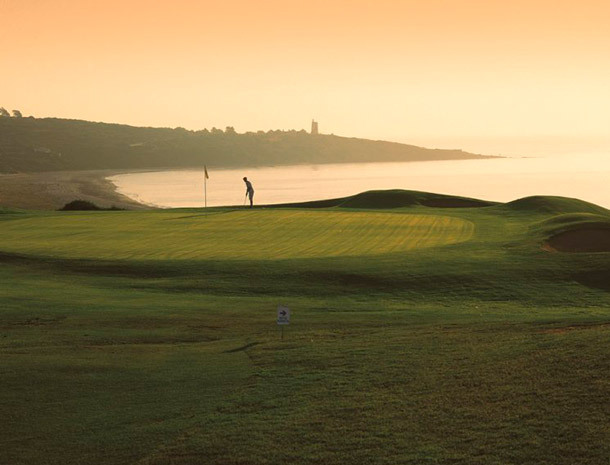 The difficulty of the course lies mainly in the condition of the prevailing winds in the area. 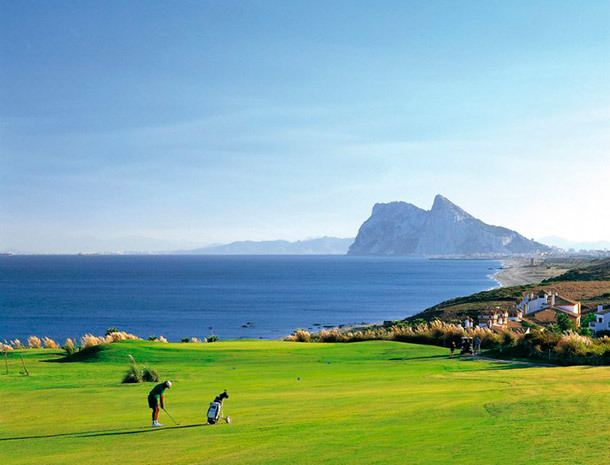 One of the special features of the course which most impresses visitors is its spectacular view over the Mediterranean, Gibraltar and Africa. 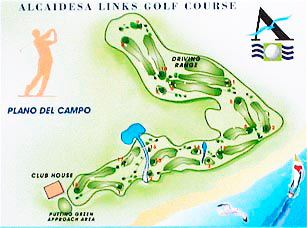 Alcaidesa Links has hosted many tournaments such as 2 PGA of Andalusia, in 1993 and 1994, 1 PGA of Spain in 1995 and The Ryder Cup Junior Match U.S. against Europe in 1997.